These are sturdy and attractive. They hold up well in bright sun or rain. This is a large potted plant holder. You can not plant in this. I plan to buy more if go on sale. I've also seen smaller ones but can't find them. I live by salt water and metal rusts. These planters are all plastic and snap together without any metal. And the appearance of them fit right in with my beach house decor! I have two of them flanking my patio and each one has a day lilly in them. They make me smile when I sit outside.The only draw back is because they are white they show all the dirt that gets on them.I think I will order two of the black ones. Very easy to assemble and looks great! I would definitely recommend. We have a White House with green trim and these make a nice addition to our landscaping with the planter and green foliage. Over the years I have had several of these boxes at 3 different homes. They look good, and last years. 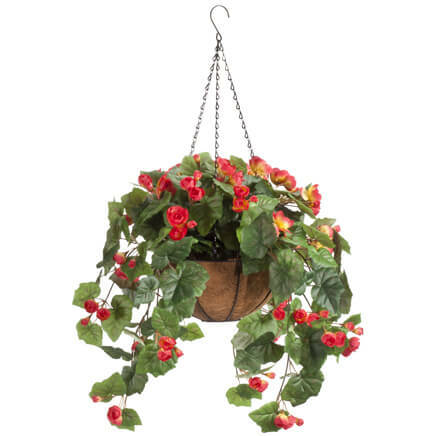 Easy to assemble and are fairly rugged IF you place them and then don't move them...otherwise they MAY crack due to the weight of dirt/pot/flowers. The bottom panel drains very well but will not hold dirt/planting mix without a liner of landscaping cloth or some sort of screening. I found the best way to use these is with a pot insert. End of season remove the pot and discard, then stack the planter in the garage until next year. I really like these and would buy again. Am using these at my entry. I PURCHASED THREE AND LINED THEM UP SIDE BY SIDE. I PLAN TO FILL THEM WITH COLORFUL FLOWERS AND VINES THAT SPILL OVER THE SIDE TO GIVE THE EFFECT OF ONE LARGE PLANTER. VERY GOOD LOOKING. GOOD QUALITY. These Chippendale planters are a very classy addition to any landscape. They look very well at the front door as well as in the garden. 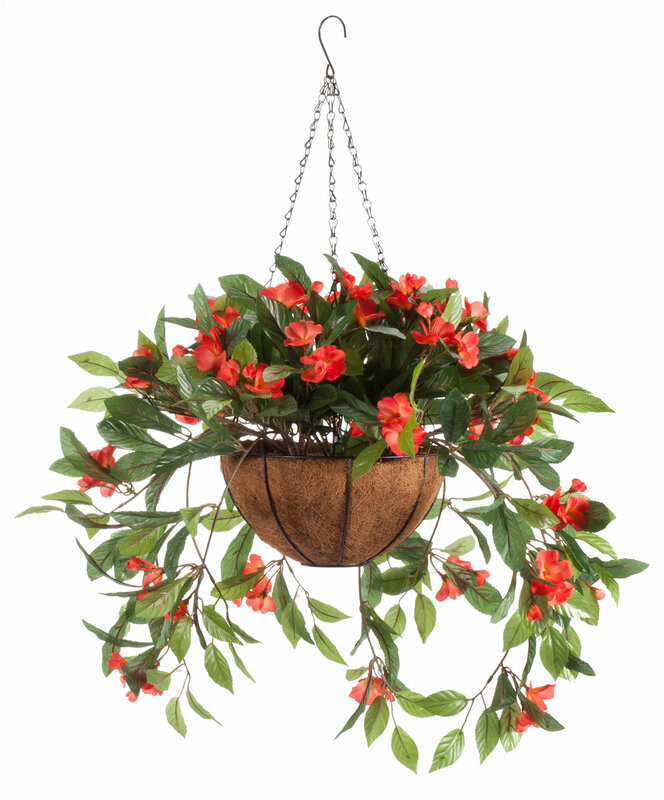 The styling is very clean and neat and provides that added detail to any decorative arrangement of plantings. I wanted to put plants on each side of my front porch and this was perfect. Pretty and weather proof. I have a holly bush in one and a rhododendron in the other. Don't know what the "other" buyers expected for the price....however....I have purchased these for 3 homes....they are priced right, EASY to assemble and it only take 1 person (did it myself all 3 times), wash up with a garden hose, and look good. You will need some sort of inner pot or if you don't want to do that then cut some landscaping mat/cloth and line the planter (double up the layers (matting is CHEAP)....my last set of 6 lasted over 9 years and were still OK when I sold the house....I have 6 more sitting in my shed to line my driveway come Spring...I LIKE these..!!! I will want another to have as a set. Might order the black also for another set. I have the planters on front porch. Matches perfectly with white wicker furniture. Looks great! High end look at a low cost price! I bought several of these to place around the support posts of my patio. I filled them with silk flowers and I'm getting rave reviews! Easy to assemble and light weight enough to move anytime. They look like expensive planters I saw online with another vendor for 4 times as much! One of the best purchases I've made! YOu won't be disappointed with this purchase. I bought 2 of these planters to replace old ones that had deteriorated over time. I placed one on each side of my front porch entryway and slid a potted plant into each one. 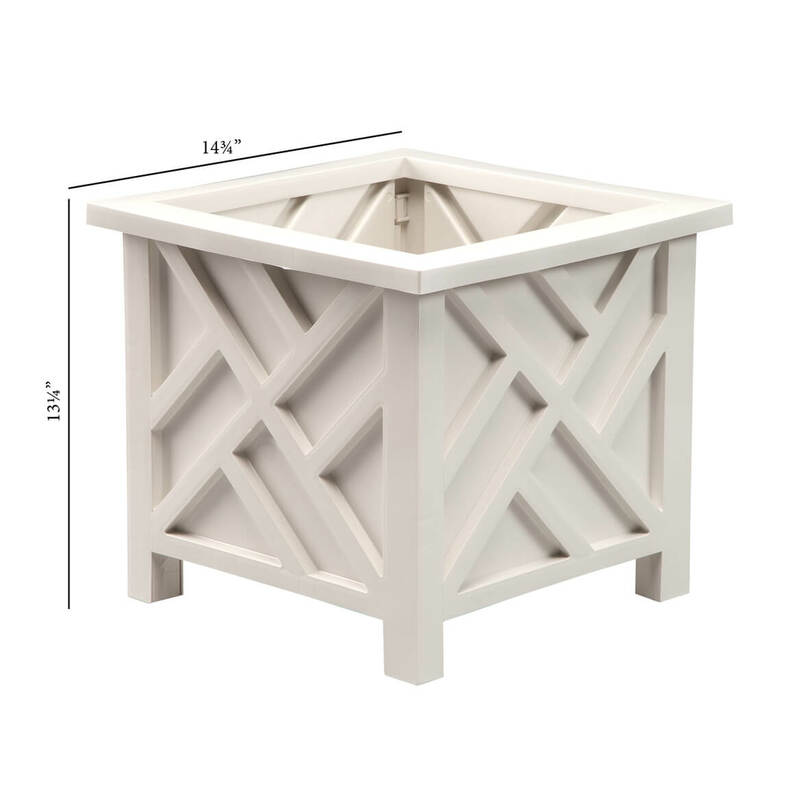 The interior size of each planter holds large potted plants up to about 14 inches in diameter. I especially like the fact that the planters are open in the bottom because it makes it very easy to switch out various potted plants by season - right now I have geraniums but will switch these out for mums in the fall. As for assembly, I know some complained they are difficult to put together. My advice is to lay them on a flat surface and align the knotched sections and then push the knotched sections together. I was able to put both together in about 15 minutes. If you find it difficult to get the sections secured, you might use a rubber mallet to tap the final sections into place. Just take your time. This was a great purchase for me. I bought two of these planters. Very easy to assemble. Looks great on the patio. Planter was easy to assemble and was shipped promptly. It looks great in my yard and I cant believe I didn't spend a fortune for them. Just what I was shopping for! Perfect Planter Boxes for Front Door ! I bought two, one for each side of the front door. They were super easy to assemble and look great! The support pieces across the bottom hold my potted bushes very well. I have pansies planted in mine and it is on my deck. I love this planter. Very attractive and a nice size, but I was disappointed to see I had to purchase a liner to go on the inside of it before doing any planting. Since I only just purchased it I have no idea how it will hold up, but for now I am loving it. It arrived in pieces and was together in minutes. I taped a plastic bag to the bottom so the mulch would not fall out the large openings. I love it! 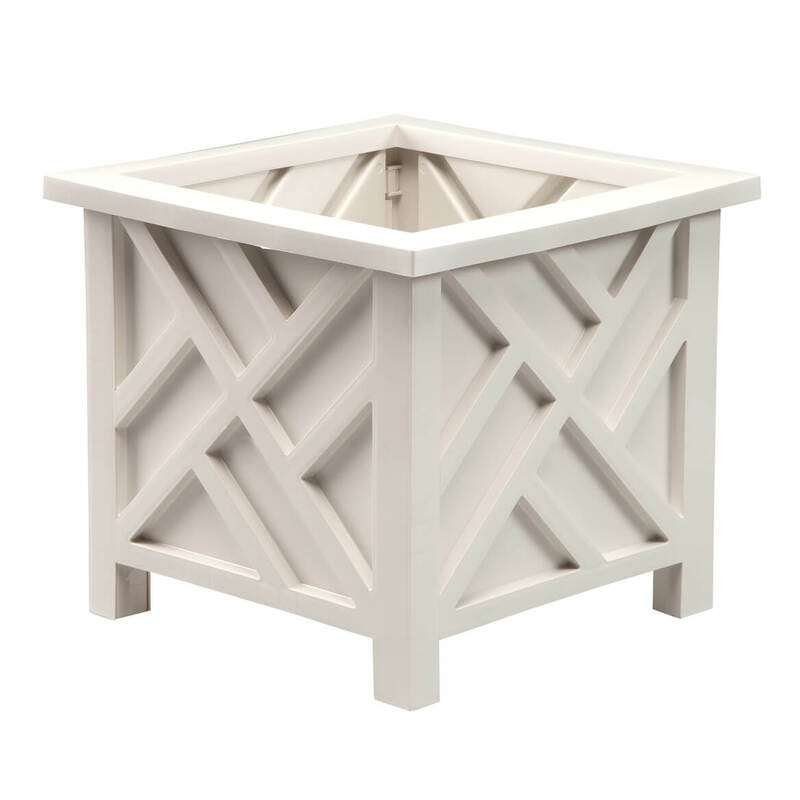 These planters are very attractive for those looking for more traditional designs. They were easy to assemble and lightweight. I simply planted geraniums in recycled containers and set them inside these planters to make for a beautiful display. If I want to change the flowers, I can simply remove the flower pots from the planters and replace them with other plants. This adds curb appeal to your home!!! Lots of compliments from neighbors!!! I used two of these Chippendale for the front of my entry way. One on each side with a beautiful matching plants in each. The other two for the back patio with beautiful cone flowers in them. I am truly happy with the way they worked out and my entry way is pretty. Plus they arrived faster than I expected. I just love this Chippendale planter! 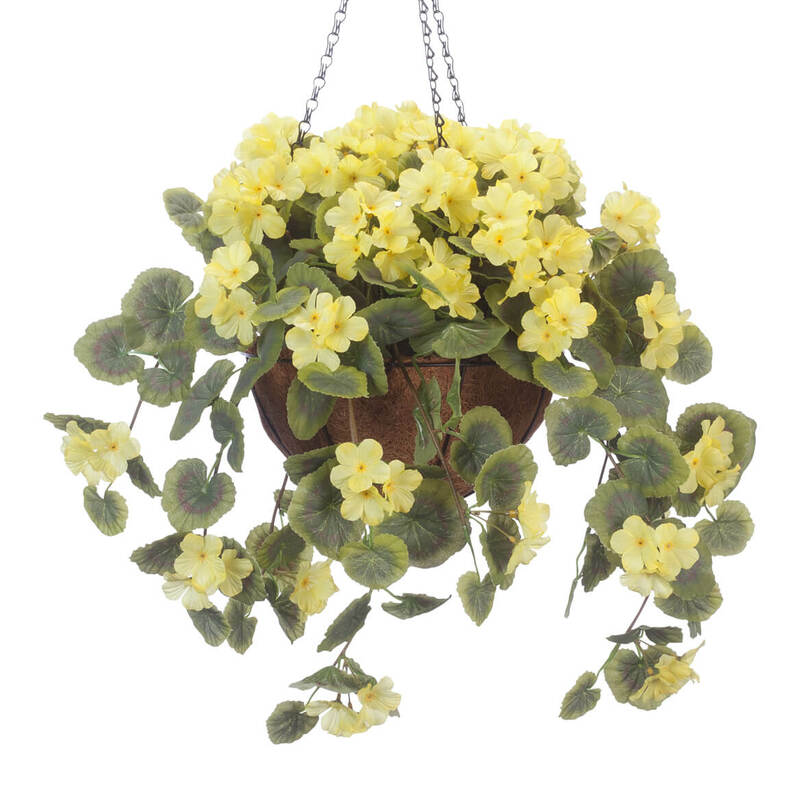 I purchased two of them along with six of the silk impatiens bright pink flower bush. 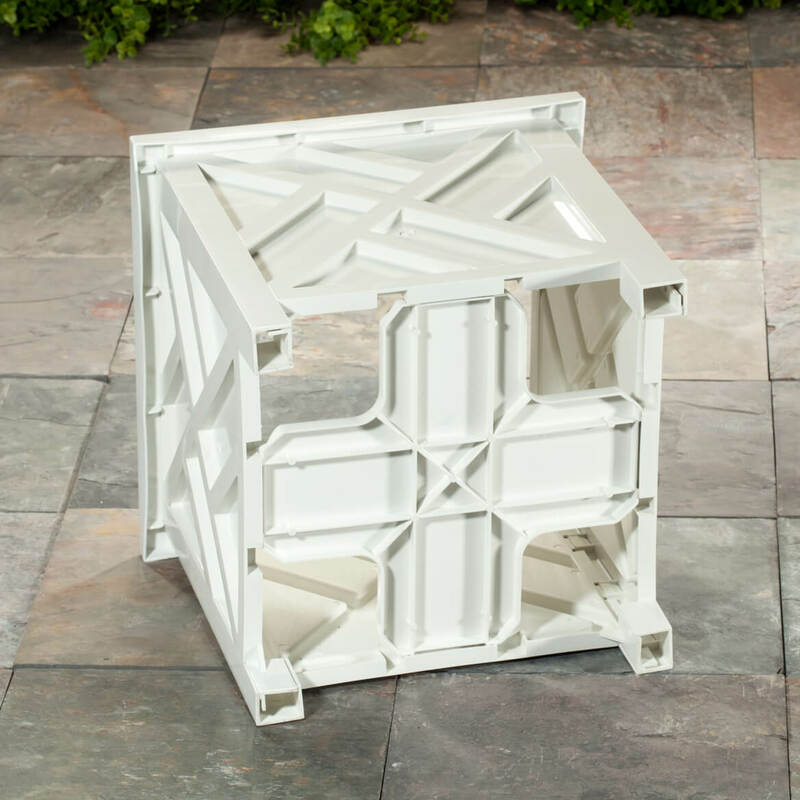 The planter itself seems durable and was easy to put together. I cannot comment on durability just yet, but believe they will wear and clean well. I am using them in the front of my summer home on either side of the staircase. I have black mulch, so between the white planter and dark pink impatiens, it's a gorgeous combination. I am very pleased with this purchase and definitely recommend it (the flowers too)! These planters look perfect on my front porch. I had bought these for my Sister years ago and was sorry I too hadn't purchased a few for myself. They resemble the traditional "Williamsburg" planter boxes, yet a lot less expensive. Easy to assemble and clean. Bought two for my back porch so I have something attractive to look at. I inserted a ten inch pot of mums inside for a neat, clean look. 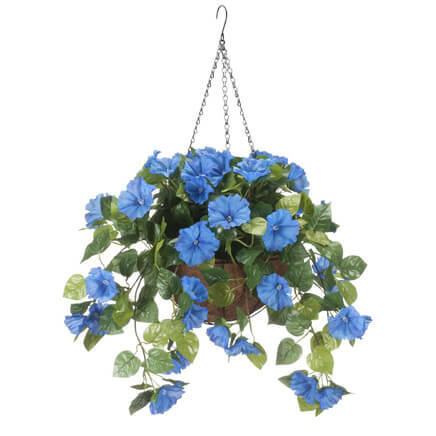 Looks great on a porch with a potted plant in it! Could not be much easier to put together. Might get next size larger next time for even lager ornamental bush. Best price on the Internet! Faster shipper than expected! they look beautiful on my balcony. just the right size, was not disappointed. My wooden Chippendale planters had splintered and the paint was peeling. 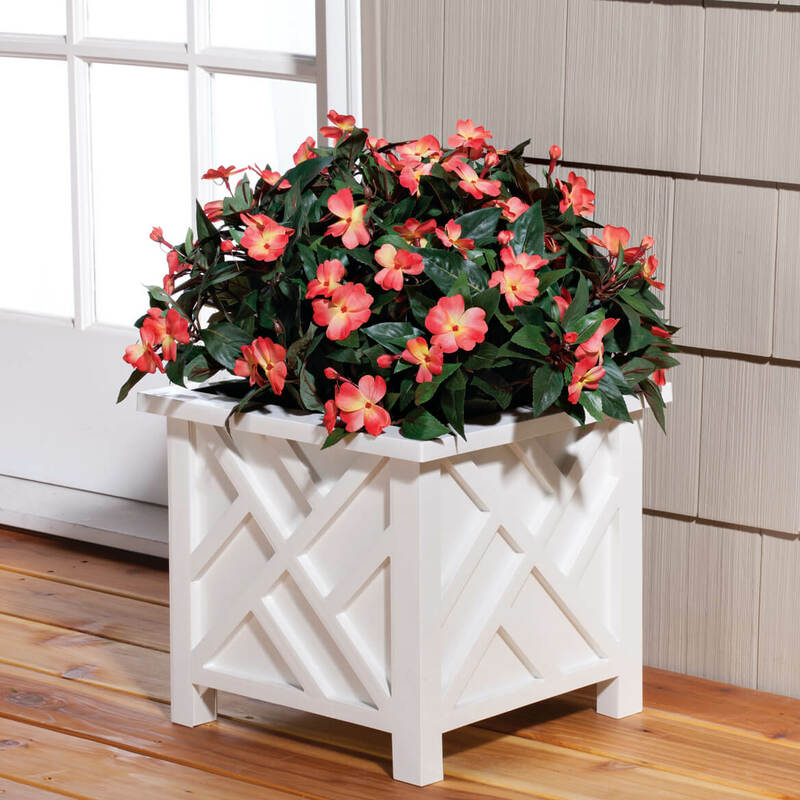 These attractive white polypropylene planters look like wood and will last so much longer. I bought 4 for my deck! This product was very nice looking on my front porch. Was replacing other ones that I had had for years. Checking many other places for prices and this was a great buy. Would buy again. This Planter is elegant and well designed. I purchased one last year and just had to have another. Looks like wood and very easy to keep clean. I kept mine outdoors all winter and summer and it still looks like new. I use the Chippendale Planters in front of my house. They look really good with the wicker furniture I have on my porch. I had a hard time assembling the first one, but I got the hang of it by the second one. The "instructions" did not help much. There were no words, only pictures. I have had other containers exactly like this for years and they still look good. Easy to clean. The only problem I had was putting it together. You need two people. The planter is being used instead of items being put into the soil. The planter is located next to a/c units and makes a nice picture. Looks great with Boston ferns on the front steps (I bought two). A little flimsy and some of the slots didn't line up correctly. But it's attractive and a good value for the money. Looks good holding a plant at our front door. Cleans easily, never needs painting. Large enough to hold a 12" pot and still have some clearance. Not much of a yard, so potted geraniums in these planters really beautify the front stoop. These look very pretty after you assemble it. I thought that these planters had a solid bottom, however, they do not. You cannot add soil and plant flowers in it. I bought potted flowers and put into it. It does hold them well..and from afar you cannot tell. It looks as if the flowers were planted into them. Looks great and the size is just right. Appearance and easy to put together. I like the appearance and have purchased them before and am very satisfied with their durability. I have an old one. It's rather battered. Good size, PVC won't degrade in New England weather, easy to clean up. Wife Said to order them.!!!!!!!!!! 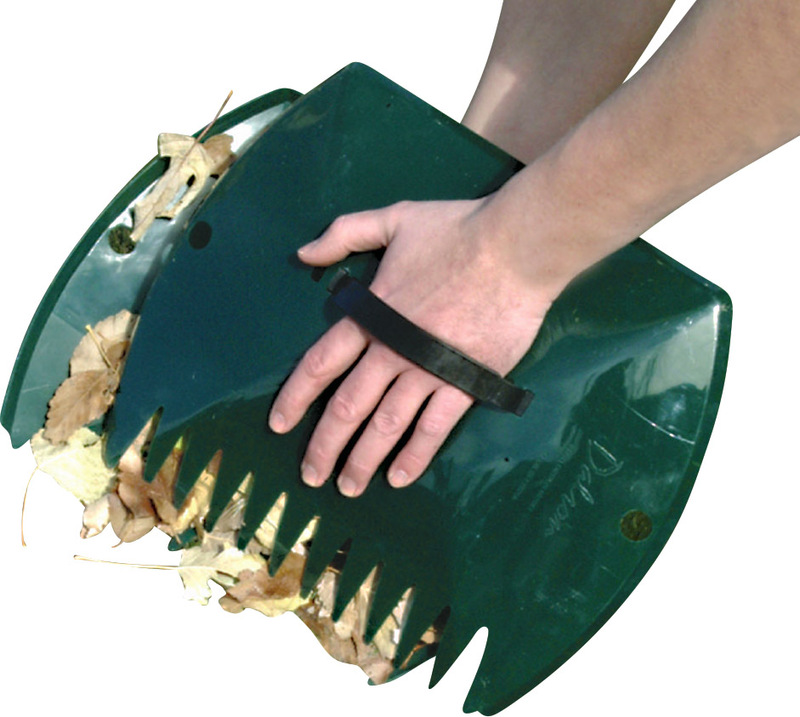 I have several in my back yard and they are extremely durable and look great. These planters never go out of style. They look very nice in your landscape! I have one of these already, and wish to place one on each side of my porch. I've received compliments on the one I have, and found it easy to assemble, drains well, and adds curb appeal. Matches my exterior perfectly. Hope to purchase 3 or 4 more when it goes back on sale! already had one, needed another. It is nice-looking and it folds for winter storage! I thought they would give my planters a much cleaner and nicer look in the back yard. It looks attractive, sizing was good, and the price was right. I have always loved the design of this planter. I thought I would take advantage of the promotion offered. I need these for the roses our daughter gave me for mother's day. This is a very good item. I have several with flowers and vegetables. Looks great for my front yard! I was shopping around and saw this planter for much more at another store. It's a real steal for this price. I'm looking for white plastic planters for my front door and these fit the bill. Hope they look as nice as they do on line. I wish there was a larger/taller one to match. Love the style and size. Did not find them difficult to assemble. I needed something to put on front porch. I purchased two previously and fell in love with the look of this planter. BEST ANSWER: Thank you for your question. Yes, this item can be painted. 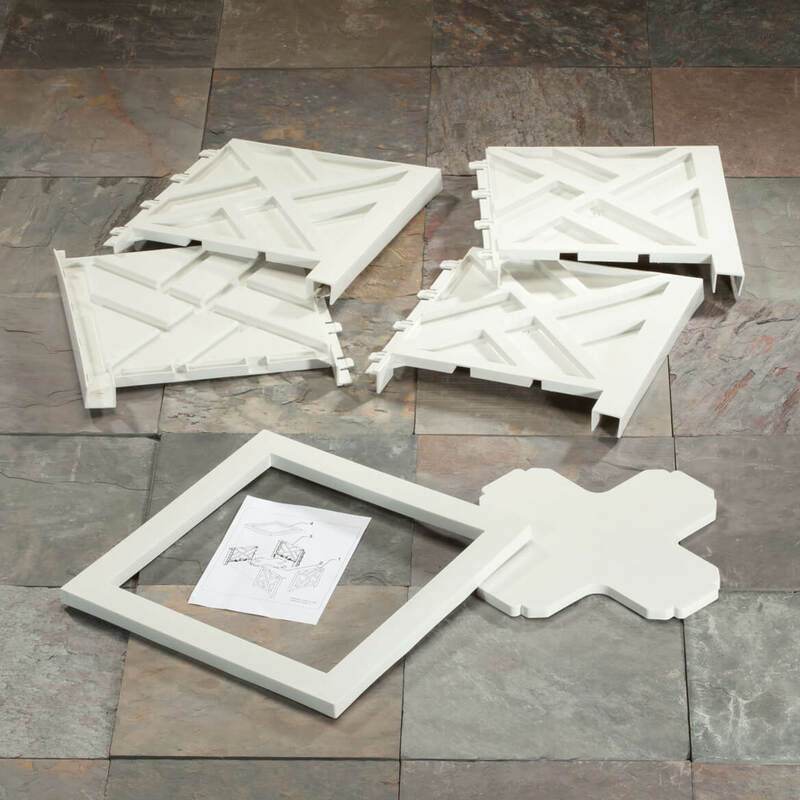 Please note, this item is made of polypropylene and a compatiable paint will be needed. We hope this information will be of help to you. does this box have a bottom inside? BEST ANSWER: It has a bottom of sorts but not a solid bottom. The bottom is more of an "+" shape with the corners open for drainage. You cannot plant directly into the box - you'll have to have a pot of some kind to sit down inside the planter to hold your plants. I have several of these planter boxes and don't find that a problem at all. In fact, it makes it easier to switch out plants when the seasons change. I love my Chippendale planter boxes !!!! It is not a solid bottom but it has a piece of the plastic to hold a planter. These are great planter boxes - very rich looking. THanks so much. we are looking to put this around our mailbox post. is the hole very big? or do you think we could cut a 4" square out of the bottom? Hello yes it has a bottom.. It fits my plants perfectly.. Very happy with it.. Yes, it's not completely solid but will hold a planter. This is how I use it. Yes, but it does not completely cover the bottom of the planter. Could you please tell me the interior dimensions? BEST ANSWER: Thank you for your question. The interior of the the planter is 11 1/2" square and 11" high. We hope this information will be of help to you. does this chippendale come in a larger size? YOU ASK A VERY GOOD QUESTION, LET ME KNOW IF YOU KNOW? Thank you for your question. At this time we only carry the Planter in one size as shown. We hope this information will be of help to you.